Who made it to the The Voice Season 9 Top 12? No results yet but successful artists who made it through to the Live Playoffs will be revealed tonight, Wednesday, November 11, 2015. On Monday and Tuesday, the remaining Top 24 artists of The Voice Season 9 performed live for your votes. Tonight, the votes are in and it’s time to find out the Top 12 contestants moving to the Live Shows. Who do you think will make it and who do you think will be eliminated? Share your predictions on the comment section below. Keep locked on this page, live recap and results will be added below once announced. 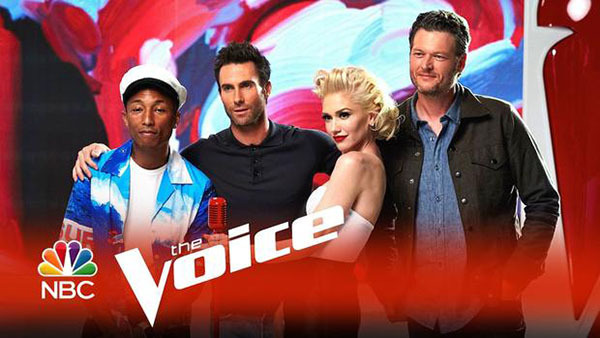 The Voice Season 9 Live Playoffs Results airs 8/7c tonight on NBC. What can you say about the results? Share your thoughts and views on the comment section below.